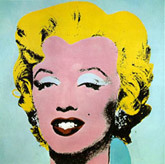 It will be a good decision to use tips from famous women when you need to take care of your skin. I’m absolutely convinced that stars’ experience and success in having a wonderful look is undeniable. Who can know better all the secrets of perfect beauty if not celebrities? So without any hesitations you can use their tips in everyday life. Some of you can think that you need a great sum of money to make your skin perfect, but that’s not necessary. You can afford a good skin care without any damage to your budget. 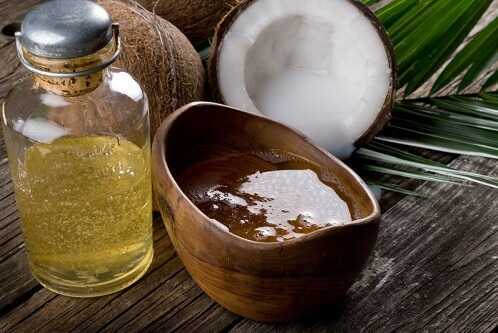 Coconut oil is a great solution for many skin problems. This idea I took from the author of The Beauty Detox Solution – Kimberly Snyder. The main aspect which she reveals in her book is vegetarian food but Snyder also touched upon the advantage of coconut oil in solving some skin problems. When I tried her advice I was greatly surprised. The result was amazing! And I couldn’t understand why I didn’t use it before.